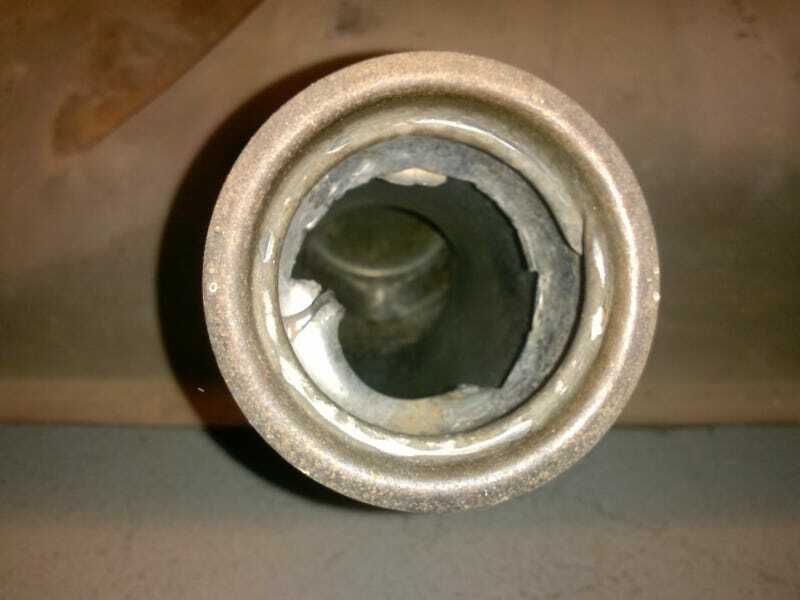 Why would anyone cut the inside of a filler neck apart like that? NASCAR-quick fuel stops? I don't think it'll be an issue. I did get most of the 1999 era gas out of it though. Now I gotta get the rest out, and pull the sending unit out, see what's what inside.